I was posting some job frustrations on Facebook yesterday and my uncle told me that I needed to find a job that I loved, that I was passionate about. It got me thinking - - if I could do anything, without regard to money, education, the economy, etc., what would it be? Easy. 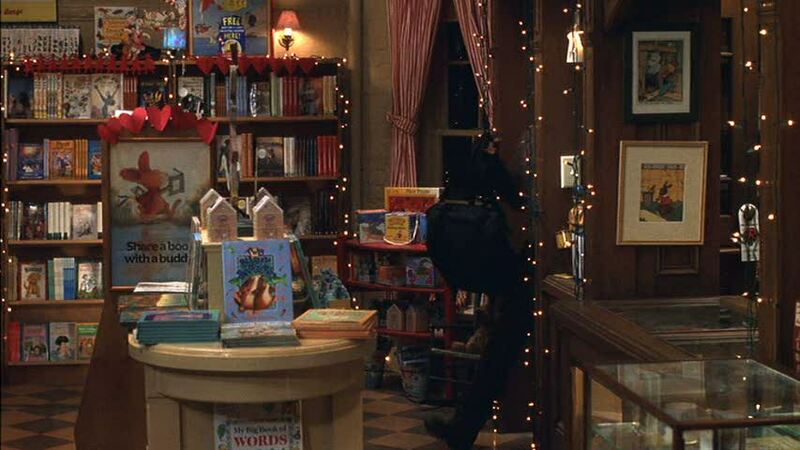 I would want my own bookstore, much like Meg Ryan's character in You've Got Mail but without the kids-only focus. Of course the economy being what it is and the dearth of independently owned bookshops due to super stores like Barnes & Noble and the online presence of Amazon, make that dream a very distant and seemingly impossible one. Sadness. It did lead me to begin some nostalgic reminiscing about the brick and mortar bookstores that existed not only before the Kindle and the Nook but also before the big chain stores began to take over. Don't get me wrong - - I love my Kindle (not that it would ever replace actual physical books though) and I have worked at Barnes & Noble (fondly known by me as The Mother Ship) twice in the past as a part-time job and they are wonderful. I made some terrific friends and I thoroughly enjoyed my time there (as well as the many books I was able to read and purchase). But . . . I remember when there was a Little Professor operating in my home town. It was run by a husband and wife team and the store was probably no bigger than your average Starbucks today - - if that. 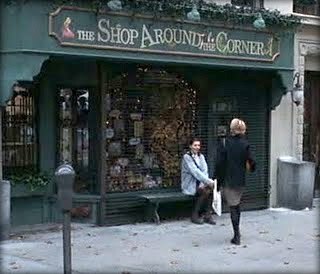 They did have shelves in the front of the store, by the door, that stocked The New York Times' bestsellers - - paperback and hardcover. They did carry local newspapers. And they did have various other books. But you wouldn't find a paperback version of every Stephen King novel in print, nor V. C. Andrews (one of my very favorite authors as a teenager). Their shelves wouldn't support it (the shelves were only 2 books deep), nor would their stockroom. There weren't "sections" to the store; there was a shelf, maybe two for a specific genre. General fiction had the largest square footage, as I remember. Childrens' books had maybe a shelf. Nonfiction probably had half a shelf. We also had a B. Dalton at our local mall. 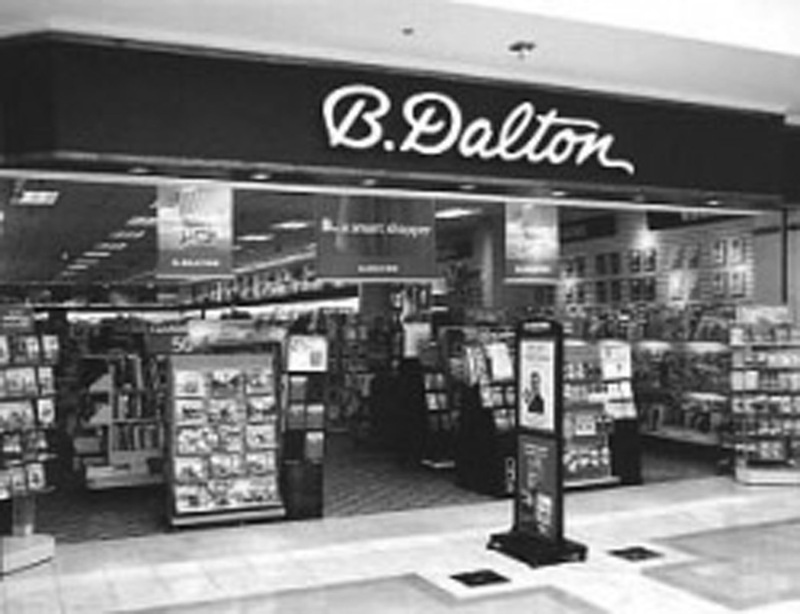 B. Dalton was the "big" bookstore, compared to Little Professor. If Little Professor didn't have what you were looking for, you went to B. Dalton. If B. Dalton didn't have it, you ordered it. And waited for a good week. But honestly, that anticipation over the book was a fabulous kind of torture. 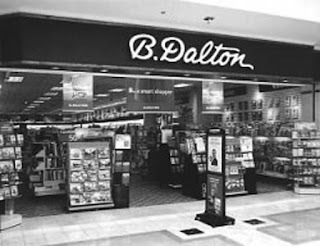 I remember going to the mall, with my babysitting money (or money from a part-time job, once I was over 15) safely tucked into my bag and walking into the Xanadu-like arena of B. Dalton, the smell of newly printed books filling my nostrils. No coffee, no pastries then. The excitement of either being on a mission to find a particular book or browsing the find a new favorite. 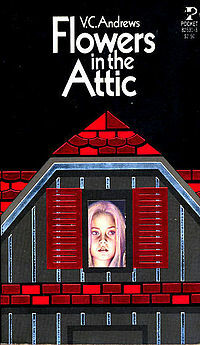 The thrill of seeing the display for the newest V. C. Andrews book - - most especially, the Flowers in the Attic series. I remember sitting cross-legged on the floor, flipping through various paperbacks, reading the back cover and the first couple of pages. The crispness of the book spine. The sleek firmness of the cover. The wonderful smell of newly printed pages. Eventually a Brentano's was added to our mall, with the mall addition and renovation. It would ultimately help to put Little Professor out of business but the mall was the place to go with two options for book shopping. I loved it. Remembering it all now, I am filled with a childlike wonder, a glee, and a sadness akin to homesickness. There is still a Barnes & Noble in my hometown, right by the mall - - the same one I worked at. But walking in the door and being overwhelmed by books, book displays, game displays, signs for Starbucks . . . well, it's just not the same. You won't find people sitting on the floor to eagerly flip through a book because there are comfy chairs throughout the store. Most people don't seem to browse any longer. They look books up online and walk in to make a particular purchase. In most cases, you don't know the employees by name because there are so many and many don't stay. Not to mention that so many people purchase items online that repeat customers aren't what they used to be. Again, I'm not knocking Barnes & Noble, nor any other book chain. But I find it sad that smaller bookshops can't seem to survive any longer. Are we such an impatient society that we need to have every possible book at the ready for any possible situation? When did "fully stocked" become more important than warm and cozy? I still fantasize and dream of being Meg Ryan's character from You've Got Mail. The cute little bookshop. Being surrounded by wonderful works of literature all day. Helping to introduce readers (new and old, alike) to the incredible characters that were gifted with by so many talented authors. Maybe one day . . . 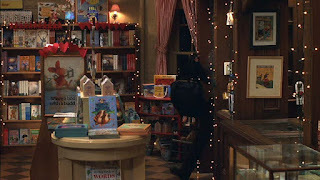 I loved Meg's shop and remember that movie well. I think the main problem is that for the small shops to survive they have to charge more for books and I would much rather pay less online. I know I love their ambiance but I just can't pay those prices. That being said, I think there is a real future for used bookstores. Hi Juju! So good to see you! You brought up a very good point that I hadn't thought on. The big chains can obviously run sales and offer discounts that the smaller shops cannot. And the internet is a whole other can of worms. I do agree that used bookstores could be an untapped market. I used to have a favorite when I lived in Atlanta - - this was back before the book superstores and Amazon even. This place was always busy and I never left without a bundle of books. In fact, I found my first edition of Rebecca there - - for all of $2! (They didn't know what they had, obviously). Of course there are inherent issues with the used bookstore market as well - - you would still need good management and a healthy supply and stock before you even open your doors. But it's a bookstore!